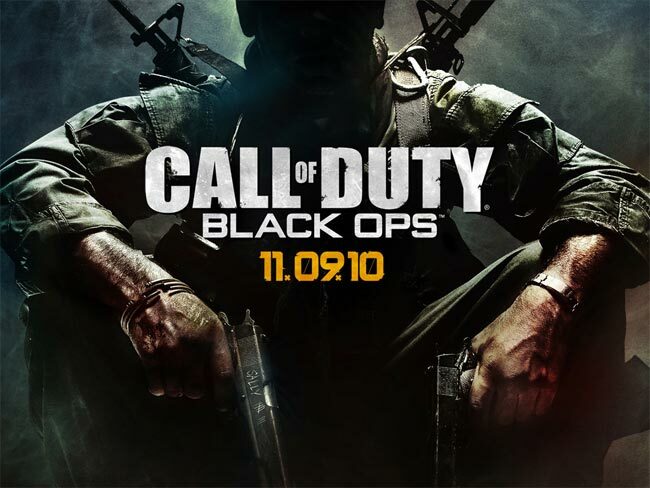 Call of Duty: Black Ops has been one of the most popular games of 2010, and now Activision has announced that a new game add one will be launching in February of 2011 for Xbox Live. Call Of Duty: Black Ops ‘First Strike’ is the first downloadable content expansion for Black Ops and it will feature four new multiplayer maps, including Berlin Wall, Discovery, Stadium and Kowloon, and a new Zombie map called Ascension. The Call Of Duty: Black Ops ‘First Strike’ DLC will be available on Xbox Live from the 1st of February 2011.